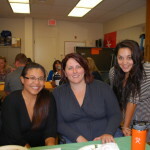 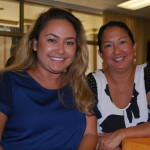 Staff members of the Kukui Center tenant agencies gathered in the Tookie White Conference room and the Hawaii Foster Youth Coalition space on June 18, 2015 for their quarterly potluck. 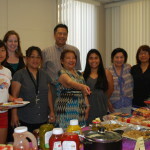 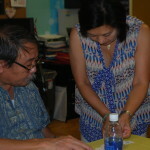 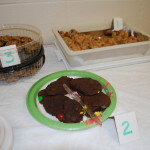 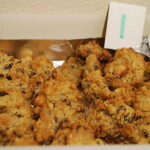 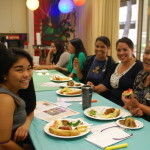 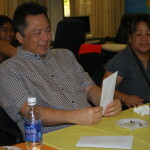 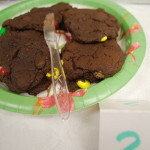 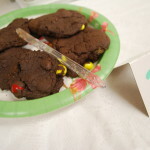 Hosted by Hawaii Immigrant Justice Center and Mediation Center of the Pacific, the summer themed event featured hot dogs, a variety of salads, chili and a cookie contest. 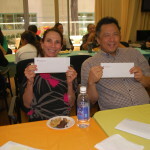 These quarterly events bring everybody together from the different agencies that colocate at the Harry and Jeanette Weinberg Kukui Center to enjoy a few hours of respite together from their hard work. 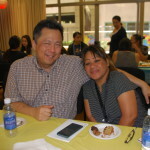 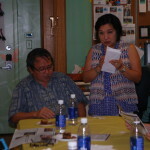 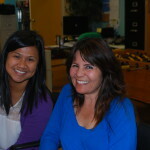 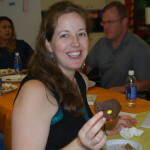 This entry was posted by Marlene Among on June 19, 2015 at 5:43 pm, and is filed under Events. 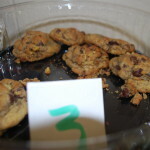 Follow any responses to this post through RSS 2.0.Both comments and pings are currently closed.